Push your boundaries of performance even further, with this warm and breathable playing vest from PING. 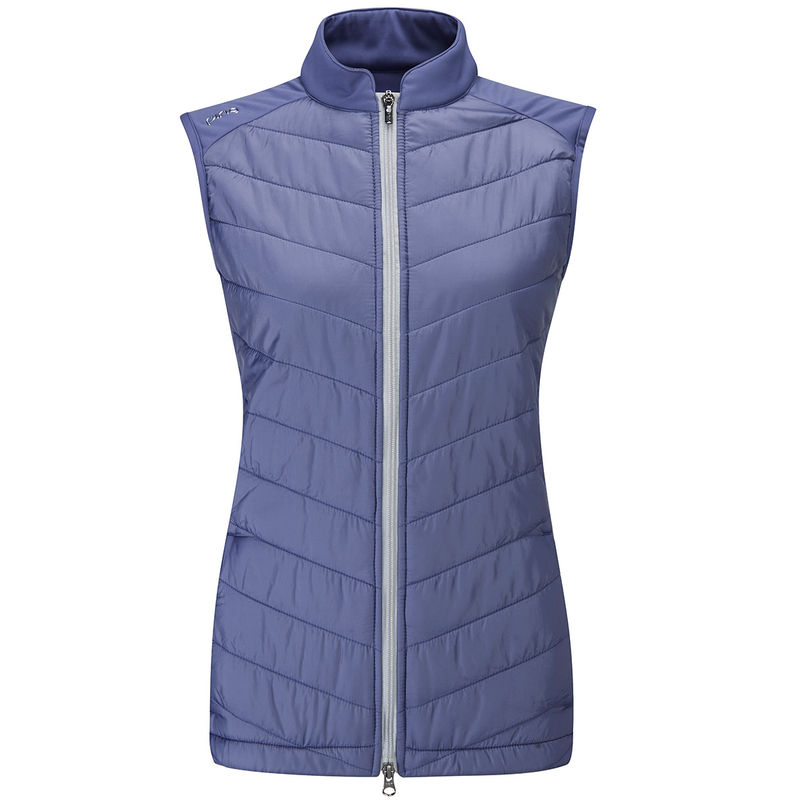 Designed with a front quilting pattern, with Primaloft® silver insulation active which has been developed to regulate your comfort levels during you round of golf. The garment is also lightweight and breathable, plus offers water and wind resistance to keep you more comfortable as you perform. 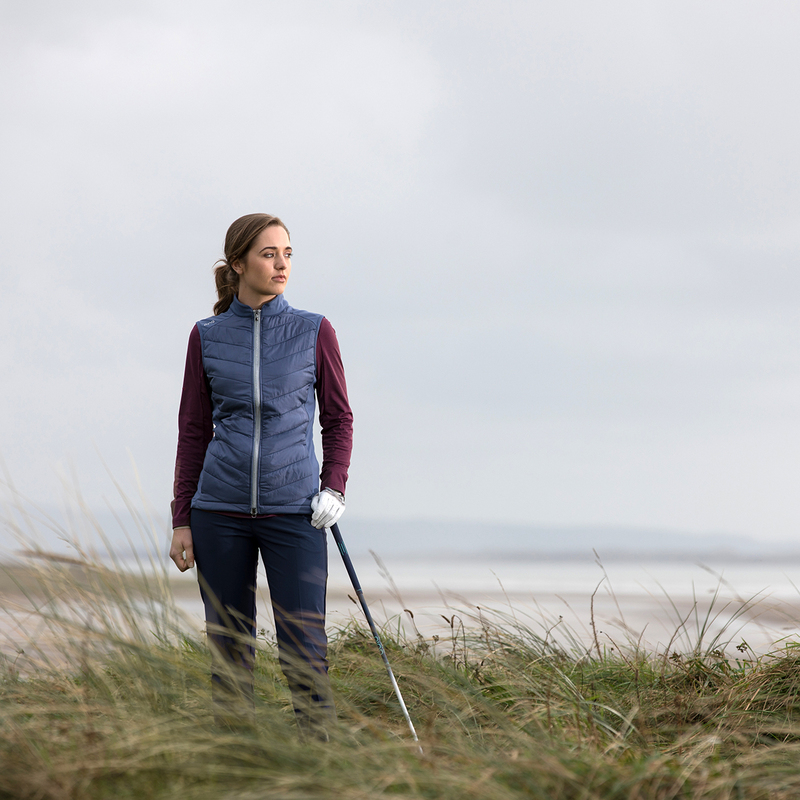 The layer features a full length zip for quick and easy changing, and has stretch properties which is perfect for playing golf.